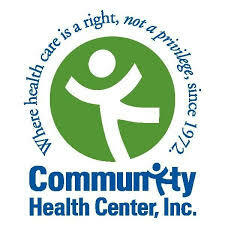 The Community Health Center, Inc. (CHCI) is a private non-profit agency providing primary care and social services to all, particularly to those who cannot gain access to such services elsewhere. We are defining how a full spectrum of healthcare services – including both physical and mental health – can be delivered where they are needed most. The Community Health Center, Inc. and Weitzman Institute, CHCI’s research and development arm, provides education, information, and training to interested health centers through the HRSA-funded NCA on Clinical Workforce Development. The Weitzman Team offers training in a variety of formats to implement a practice transformation plan, including distance learning through Project ECHO and eConsults. For marketing/newsletter, contact Nashwa Khalid, Project Coordinator.